A group of underwriters that had been meeting for decades in Edward Lloyd's coffee house in London joined forces to create a powerful new market place for marine insurance. 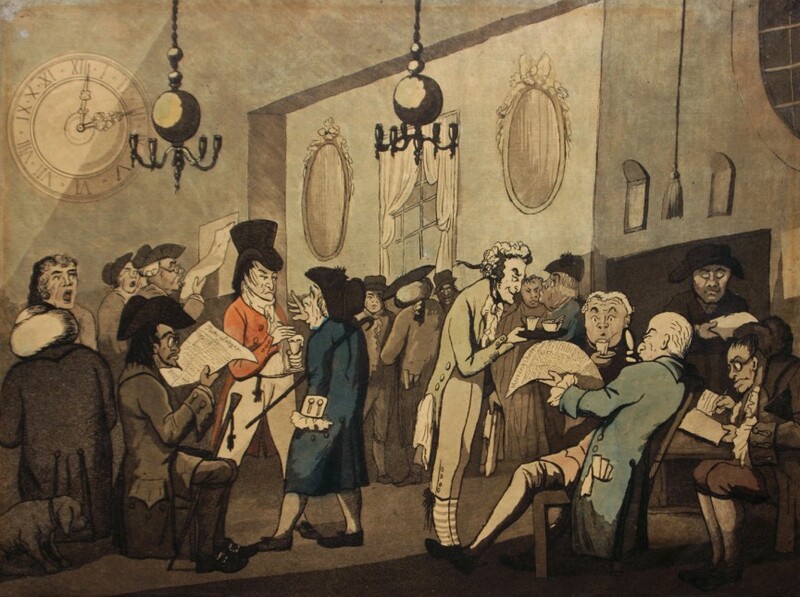 In 1760, they formed the independent society that became Lloyd's Register of Shipping. Then, in 1771, seventy-nine underwriters subscribed £100 each towards a new building, which made them Lloyd's first subscribers. Nine of these subscribers were elected to a Committee. Three years later, they moved to the Royal Exchange, previously described by Daniel Defoe as the "citadel" of trade. Visit the history section of lloyds.com.